Understanding oil analysis can help you and your company benefit when the condition of your machinery/components/fleets are monitored using oil analysis. Now is a good time to plan for when you or your employees will attend our next training course. Oil Analysis 1: Understanding oil and its analysis. Two Full Days. Oil Analysis 2: Report interpretation. One Full Day. Oil Analysis One covers two full days and costs R6 660. Oil Analysis Two and the NetCheck course cover one full day each and each costs R3 450. All courses include course material, refreshments, giveaways and certificates. Prices exclude VAT and are subject to change. 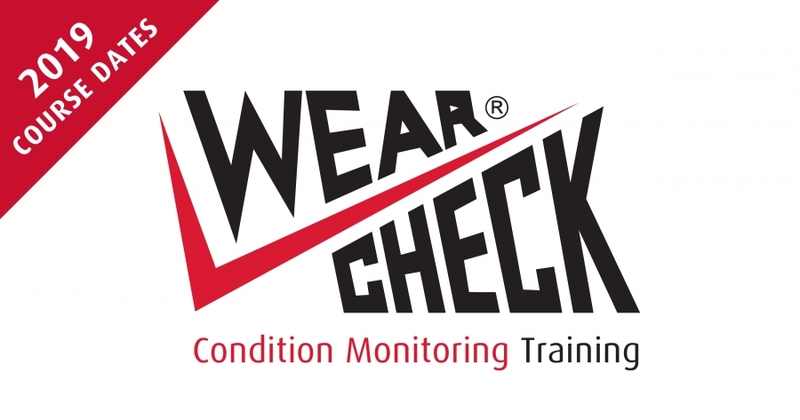 For more details on course content, view Training at www.wearcheck.co.za. All courses can also be presented at the customer’s premises for a minimum of ten delegates. 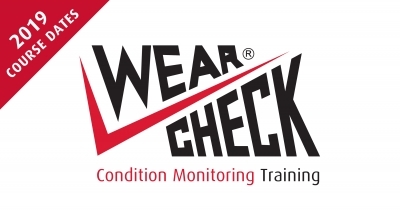 WearCheck Customised – oil analysis for workshop technicians, a full day course costing R3 000 plus VAT per delegate. For on-site training, there may be an additional charge for the lecturer’s travel and accommodation, if needed.